We have spent there 18 days with the purpose to review the Ponseti Clubfoot project that I have begun in 2009 in my first visit to India. 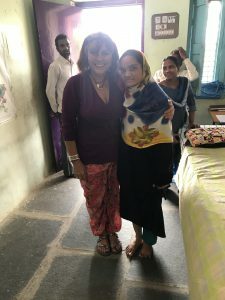 I have been working there in 2009, 2010, 2011 and 2012. 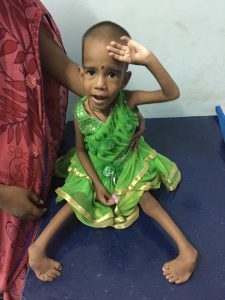 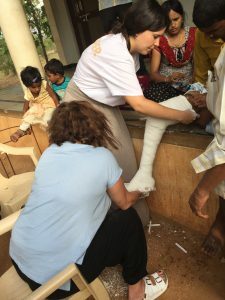 We have visited a total of 125 clubfoot patients in diferent Rural Development Trust (RDT) Orthoworkshops and we also have performed surgeries in Kalyandurg or Bathalapalli Hospital to more than 20 patients (anterior tibial tendon transfer and Achilles tenotomies). 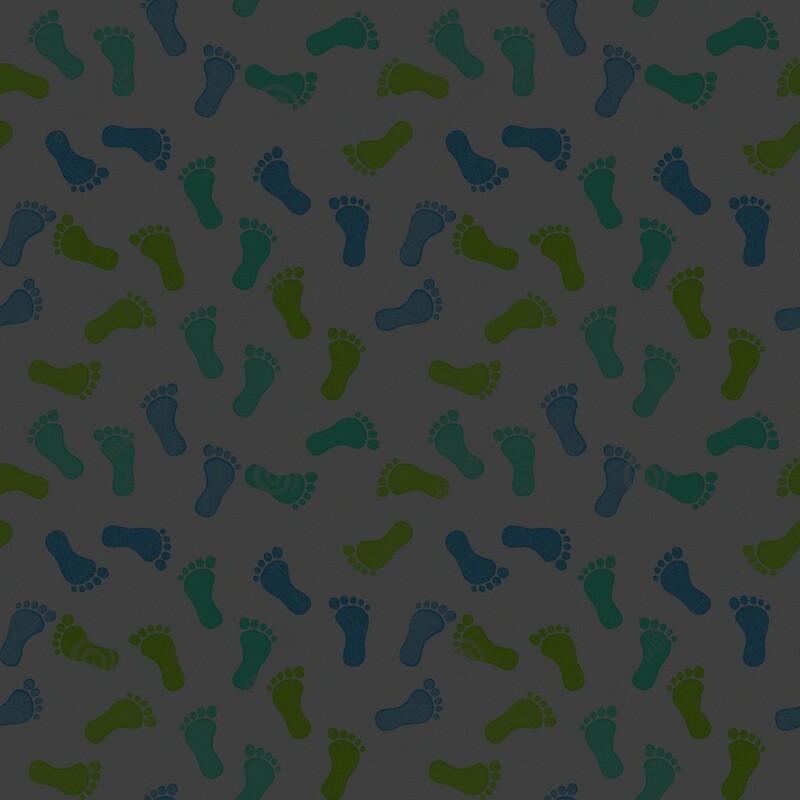 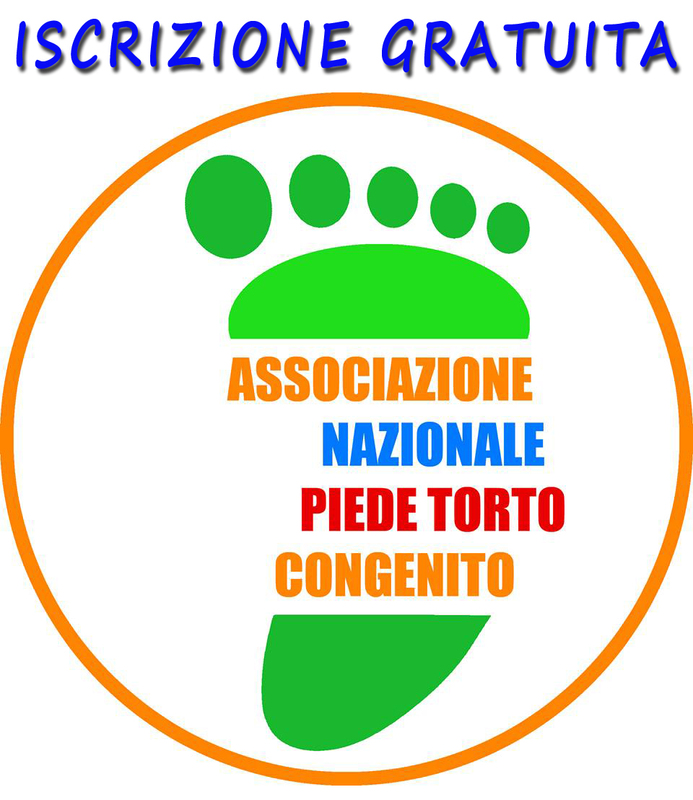 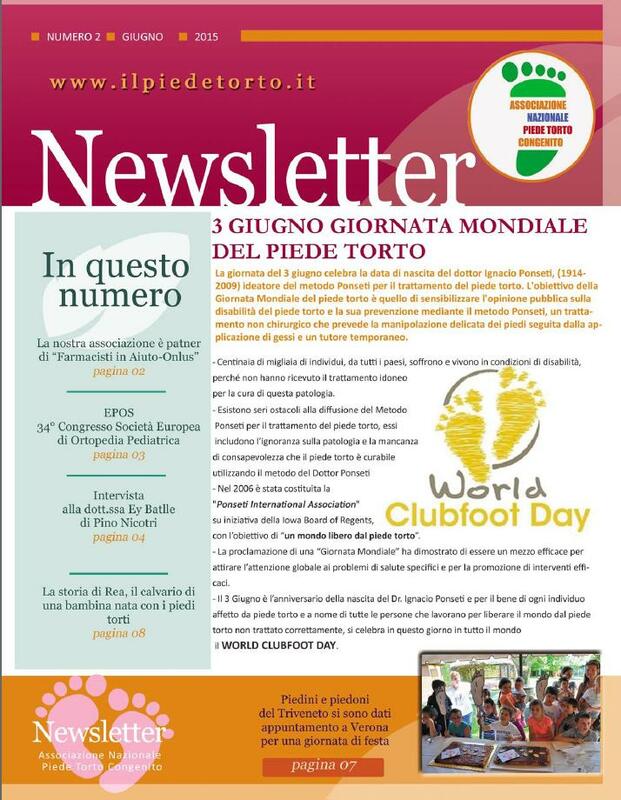 It has been a hard work of recollecting data in order to detect the signs of an excellent Ponseti practice, after the first data obtained we have discussed with disabled project managers about the need of being very estrict with Ponseti Protocol to get the best for the patients with clubfoot . 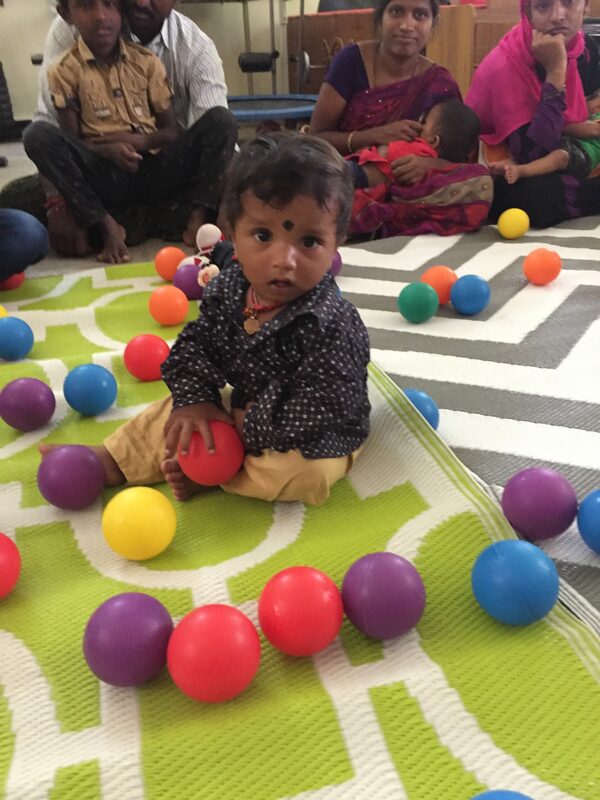 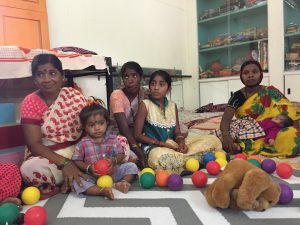 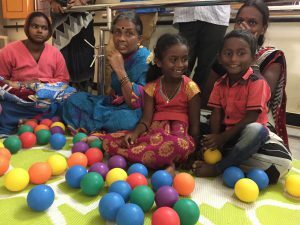 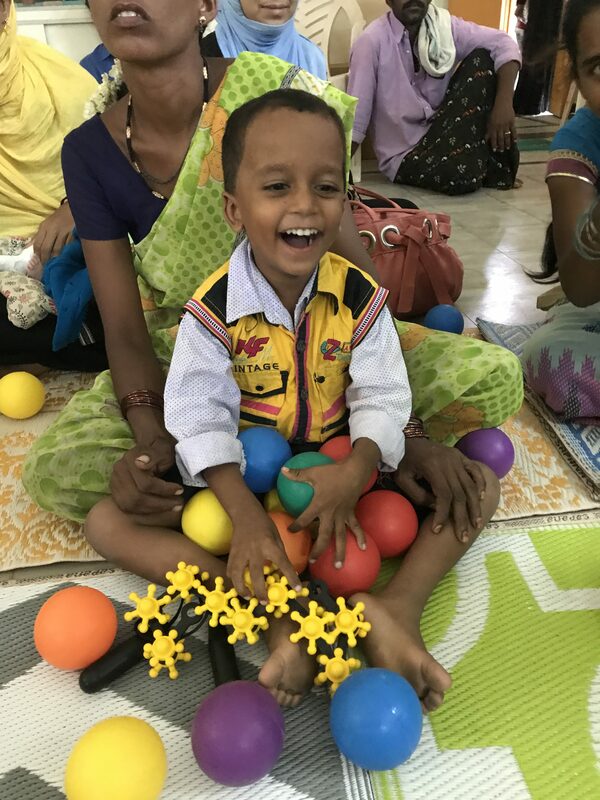 The most colorful moment have happened in Kalyandurg OrthoWorkshop when the technicians seat toghether babies treated with Ponseti Method in these area and we were seated at floor rounded by patients , families and colour balls. 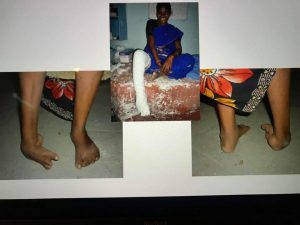 We have had the great opportunity to meet some neglected patients treated in 2010 and 2011 that nowadays thanks to Dr Ponseti they achieve normal life, however they have suffered a neglected clubfoot. 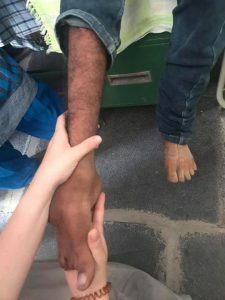 Two of neglected cases treated were women over 18 y.o. .The treatment I have realized in these cases were 3 casts and percutaneous achilles tenotomy and anterior tibial tendon transfer. 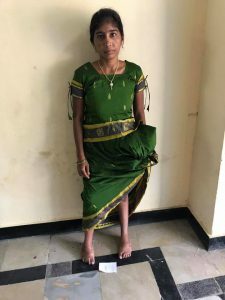 We have had the pleasure to talk with both of them, the fist one was named H. Nagarathnamma and she is now working in vegetables business and she was really happy to have a normal right foot. The second one was M. Surya Begum, she is now teachear and she is 23 y.o., she is studiyng for a governamental employement and planning to get married after that. 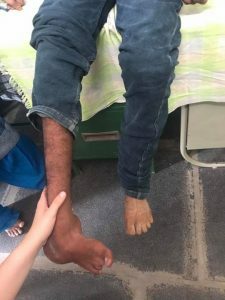 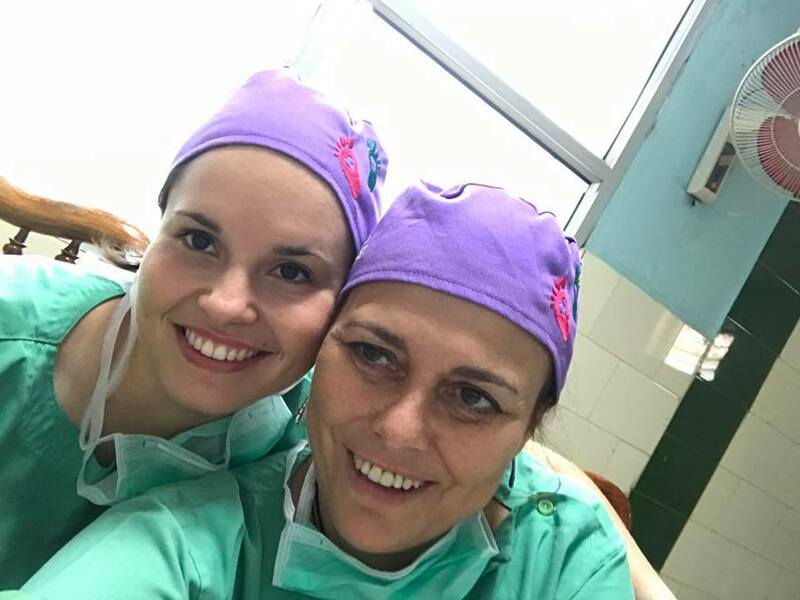 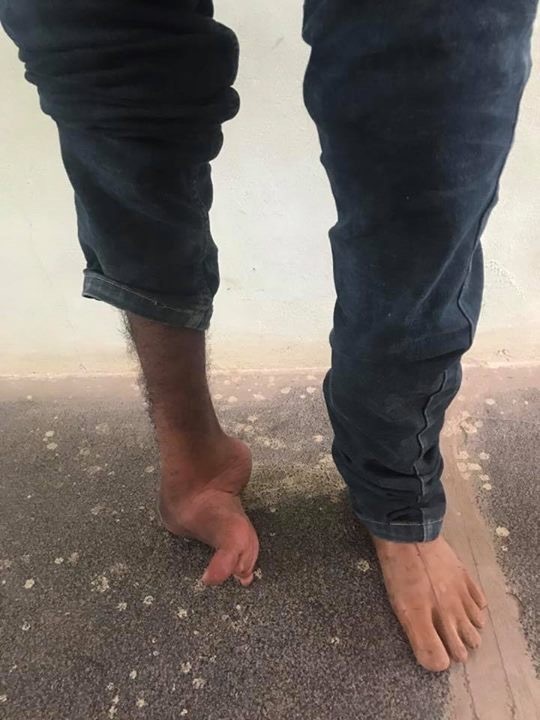 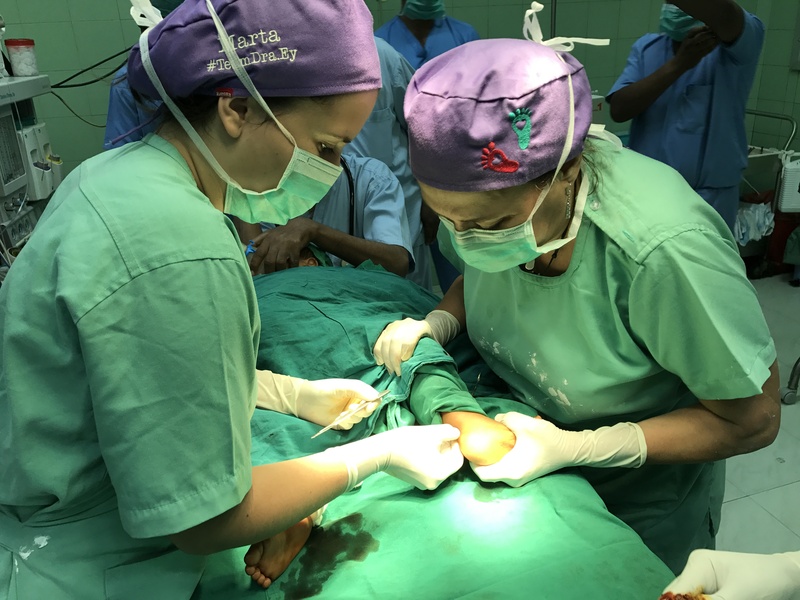 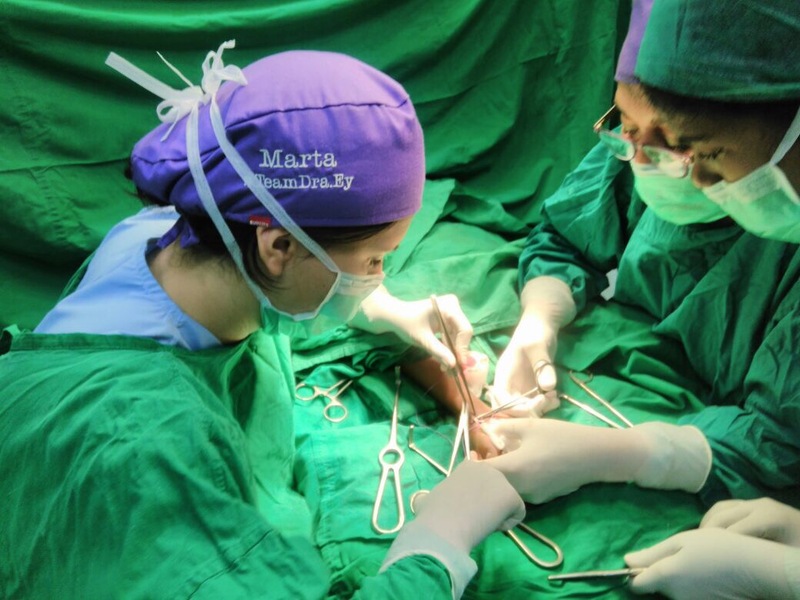 The most important of these two cases is that it is demonstrated that Ponseti method for neglected cases is working like a magic and only with casts an a very simple surgery is able to give to both women a normal foot shape and function. 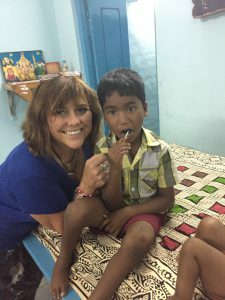 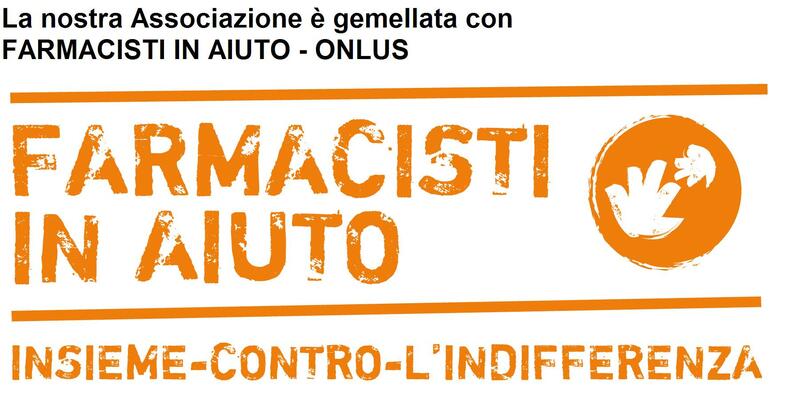 In India , as in othes development countries the Ponseti method is the way to ensure normal live to neglected patients.